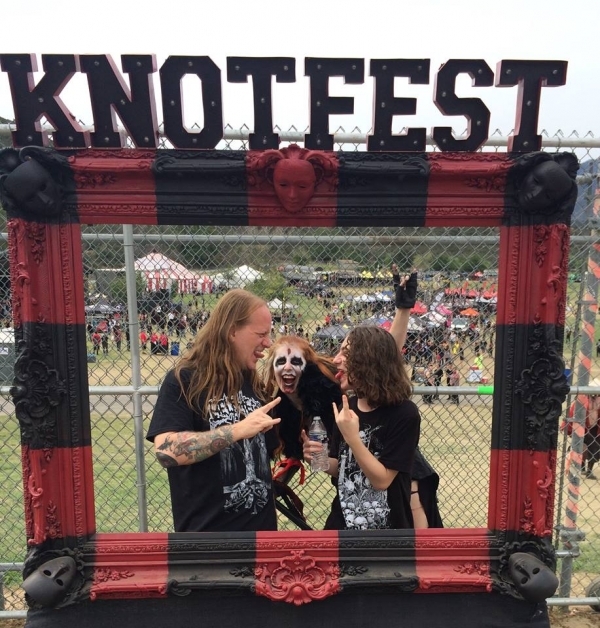 Judas Priest will be headlining the first night of this year’s edition of Slipknot’s massive Knotfest festival, which takes place in San Bernadino, California on October 24th and 25th. 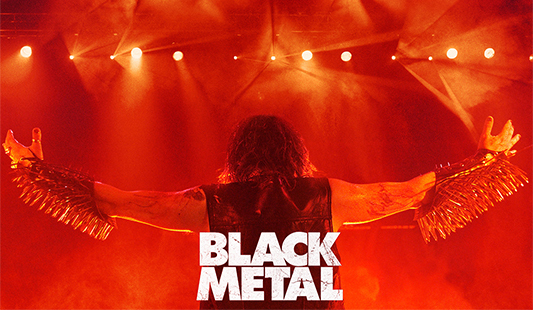 In honor of the metal gods, this Massive Metal Monday takes us all the way back to 1977 for one of the band’s earliest breakthrough hits. “Diamonds and Rust” was actually composed by folk legend Joan Baez in 1974 and allegedly recounts her breakup with Bob Dylan a decade earlier. 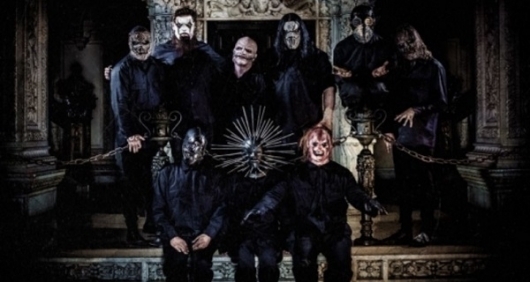 The lyrically altered and sonically turbocharged Priest version appears on the Sin After Sin album. 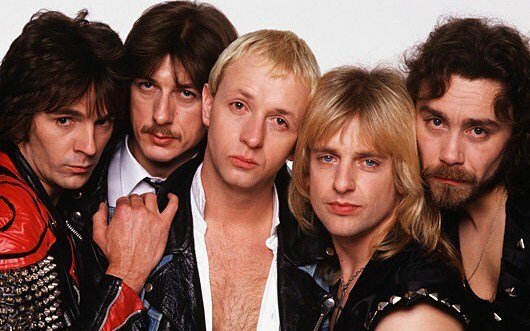 The track remains a fan favorite and a staple of Priest live shows to this day. Watch the band performing “Never Satisfied” live here below. 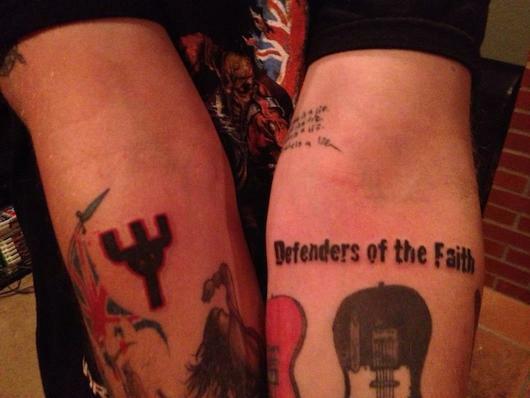 You know, I am a very big fan of Judas Priest, so much so that I have both the band’s iconic trident symbol and the album title Defenders of the Faith permanently inked on my arms. So, when founding guitarist K.K. Downing announced in 2011 that he would be retiring from Judas Priest, I really felt gutted. Surely this would be the end of the “Metal Gods!” But alas, our heroes decided to soldier on by replacing Downing with new guitarist Richie Faulkner (previously of the Lauren Harris band, daughter of Steve Harris of Iron Maiden), who is nearly 3 decades their junior. This sounded like an idea as ill advised as when the band tried to replace irreplaceable singer Rob Halford for a couple of albums around the turn of the millennium with Tim ‘Ripper’ Owens, a very skilled Halford imitator whom the band discovered singing in an Ohio-based Priest tribute band (this event even served as the inspiration for the Mark Walberg/Jennifer Anniston movie Rock Star). Owens is a perfectly capable singer, but is also nearly two decades younger than the rest of the band and the albums that he appeared on with Priest are mostly forgettable and serve merely as a footnote in the band’s career. 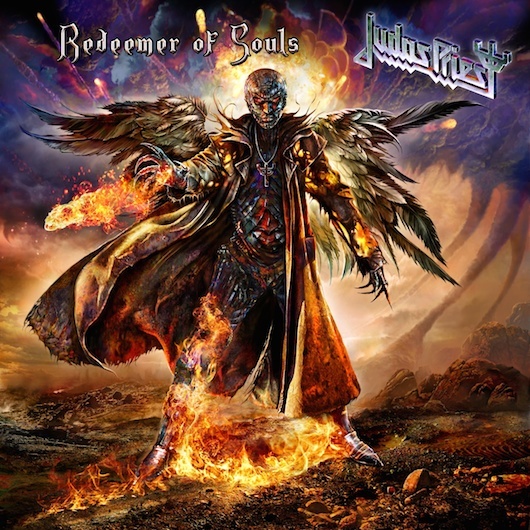 Halford returned to the fold in the mid 2000s and Priest has since released two somewhat uneven offerings (2005’s Angel of Retribution and the double concept album Nostradamus in 2008) featuring a handful of great songs. 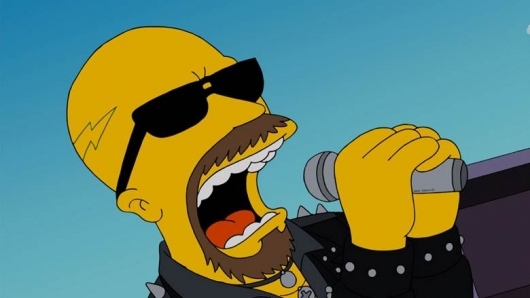 Metal god Rob Halford, singer of heavy metal legends Judas Priest, will making a guest voice appearance on The Simpsons! Tune into the long-running series on FOX at 8/7c tonight, Sunday, January 5, to watch the episode, titled “Steal This Episode,” which deals with movie piracy. 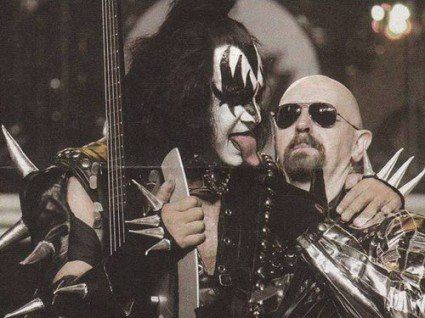 Happy Birthday to KISS’ Gene Simmons and Judas Priest’s Rob Halford! Happy Birthday today to two iconic figures of hard rock, the firebreathing demon of KISS, Gene Simmons, and the wailing, high-pitched and demonic bottom-ended harbringer of all things early British heavy metal, Rob Halford of Judas Priest. 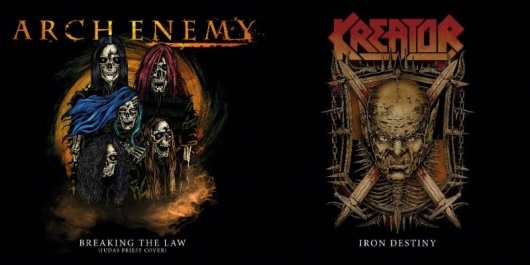 Both men are downright revolutionary in what they bring and continue to bring to their respective bands, although arguably Kiss and Judas Priest while certainly equally loved by fans of hard rock/heavy metal, are two decidedly different bands for sure. Simmons was born Chaim Weitz in Haifa, Israel on August 25, 1949. It has been written that Simmons’ mother, Florence, and her brother Larry, survived the Holocaust a few years before Chaim was born. The Weitz family moved to Queens, New York when Chaim was 8 years old. By the time he was a teenager, he became known as Gene Simmons, and started tooling around in local bands, first one called Lynx, then The Missing Links, and others as well. About a half a decade went by when he formed Wicked Lester with himself on bass and buddy Stanley Harvey Eisen on rhythm guitar and lead vocals (Eisen also eventually sported a moniker change and became known as Paul Stanley.) Wicked Lester went through some crisis modes with their lineups and ended with the two disbanding that unit even though a record deal had been in place. For their next project, the two found a drummer in Peter Criscoula and a lead guitarist in Paul Frehley. THOSE two changed their names as well to Peter Criss and Ace Frehley respectively and thus the new quartet, known as KISS, was born.